Both of my daughters left home last year… I was sitting in the garden sipping on a cup of tea dreaming of the days our lives were consumed with ballet and tap dancing… costumes, sequins and concerts. 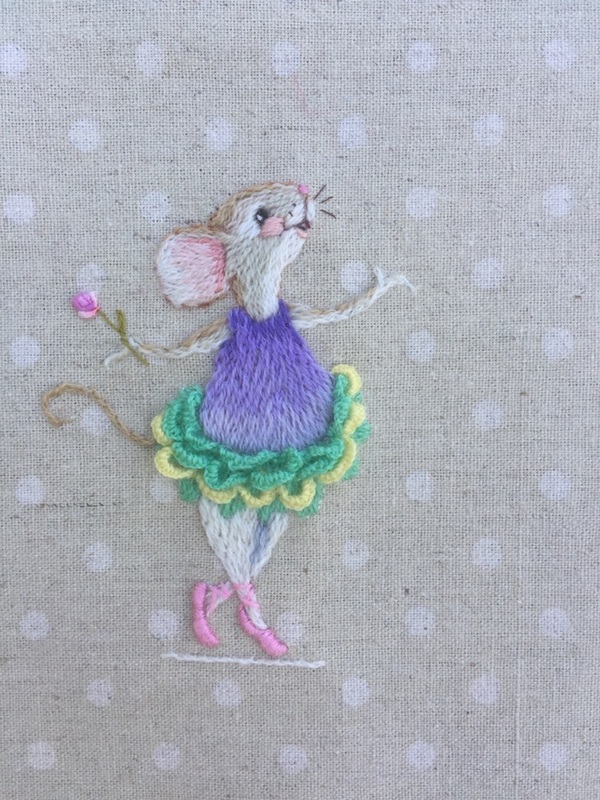 They would parade their skills and their little tummies would bulge slightly over the tutus. 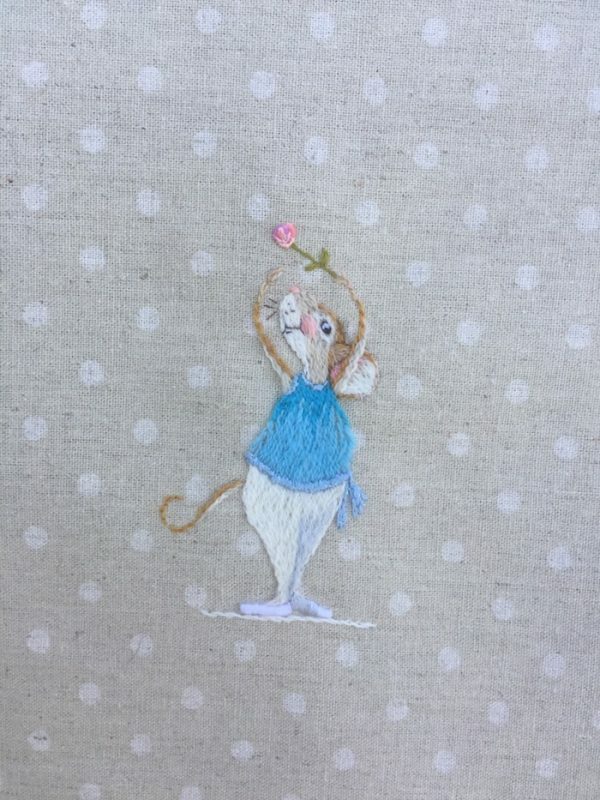 These thoughts then traveled to designing something that would stand the test of time – like my memories. 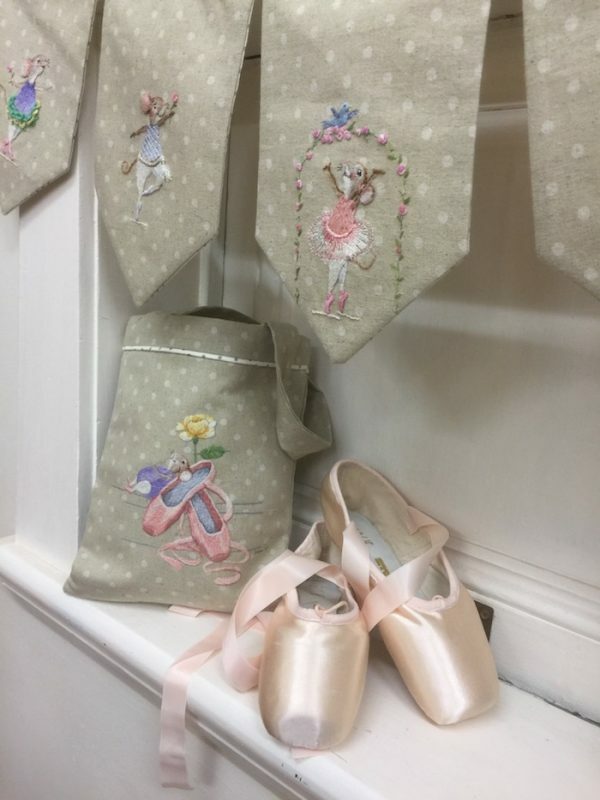 This “charming bag of bunting” can be strung across a 5-year olds little bed and then a few years later across a schoolgirls mirror or desk. 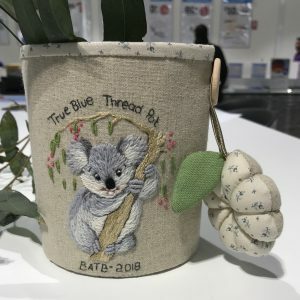 Finally, it can be neatly folded, popped into the little bag and packed into a suitcase and taken overseas for that well-earned gap year….a little piece of home. 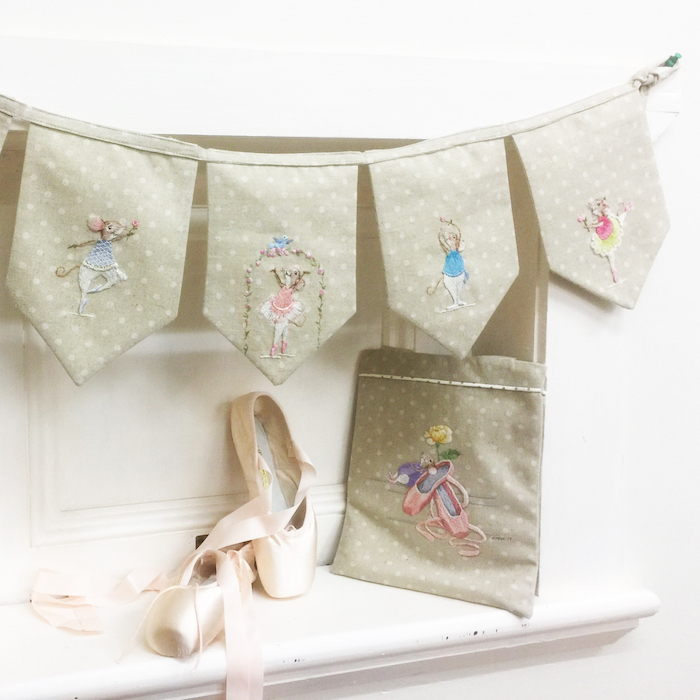 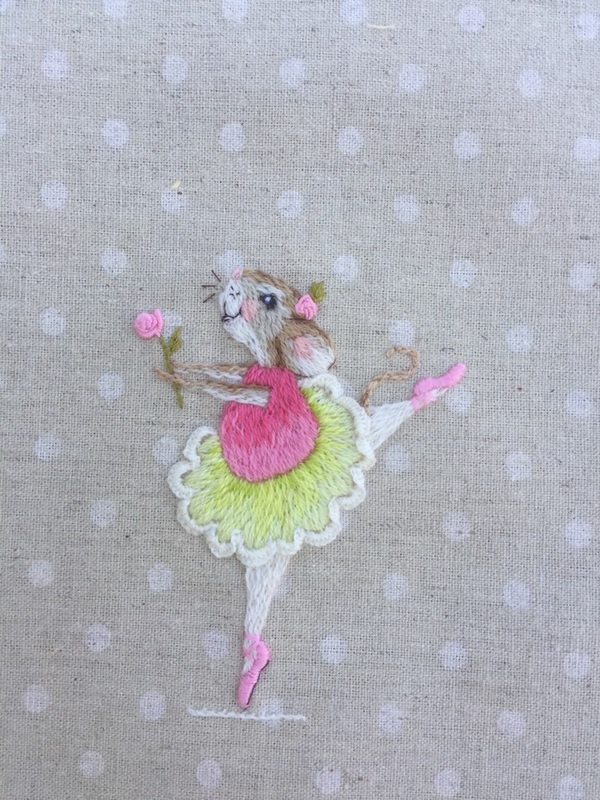 I have designed 5 different characters in various ballet poses and each of them has their own piece of bunting. 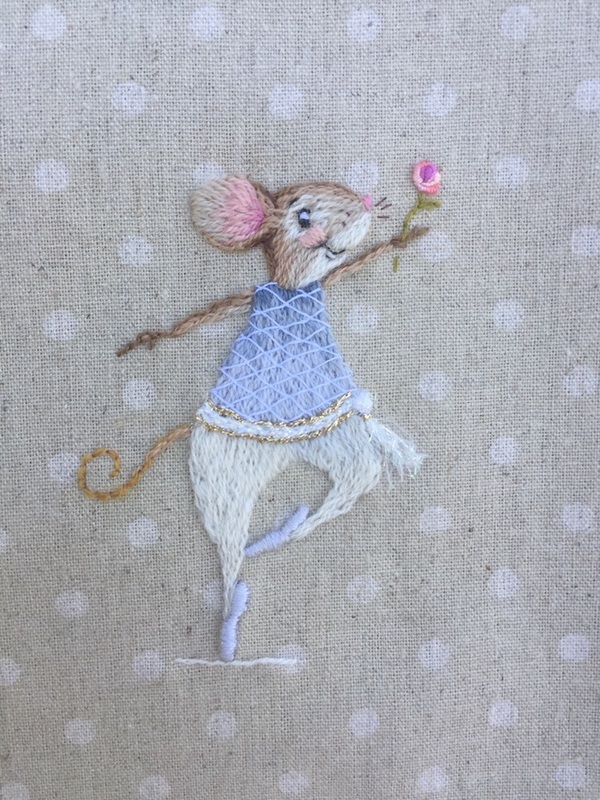 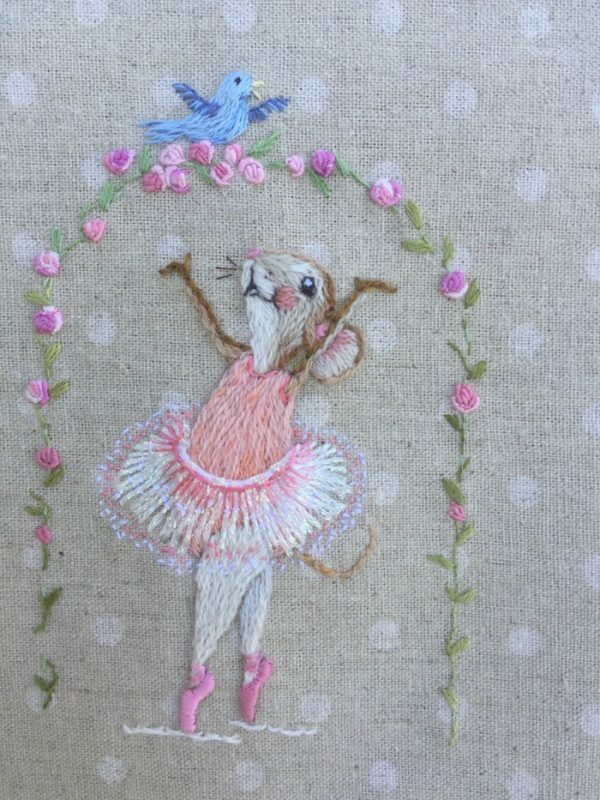 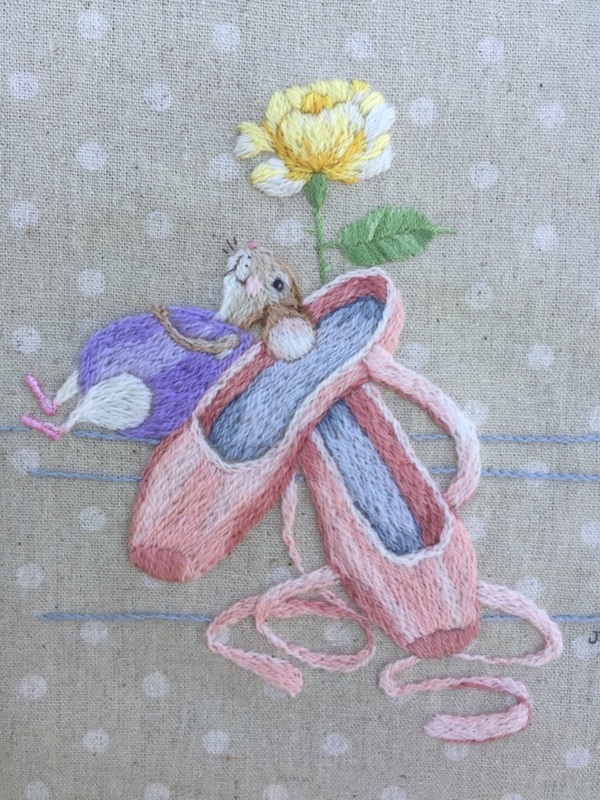 To keep the bunting in good condition I have also produced a bag featuring a mouse dreaming of performing in a concert on centre stage. The ‘Little Bag of Bunting’ kit comes complete with all six designs to make up the bunting and bag. 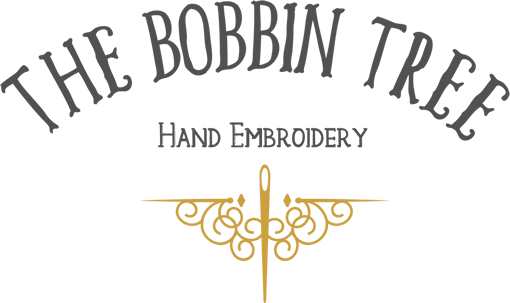 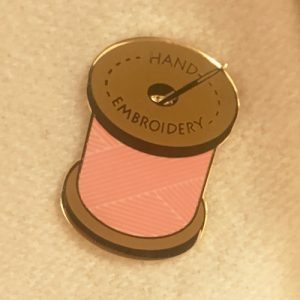 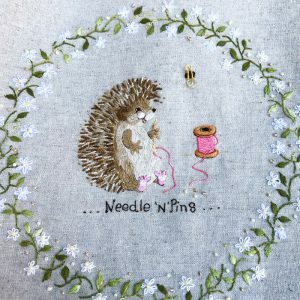 All designs are pre-printed on quality linen and the kit includes all threads, fabric, needles, and instruction to stitch and construct the project.